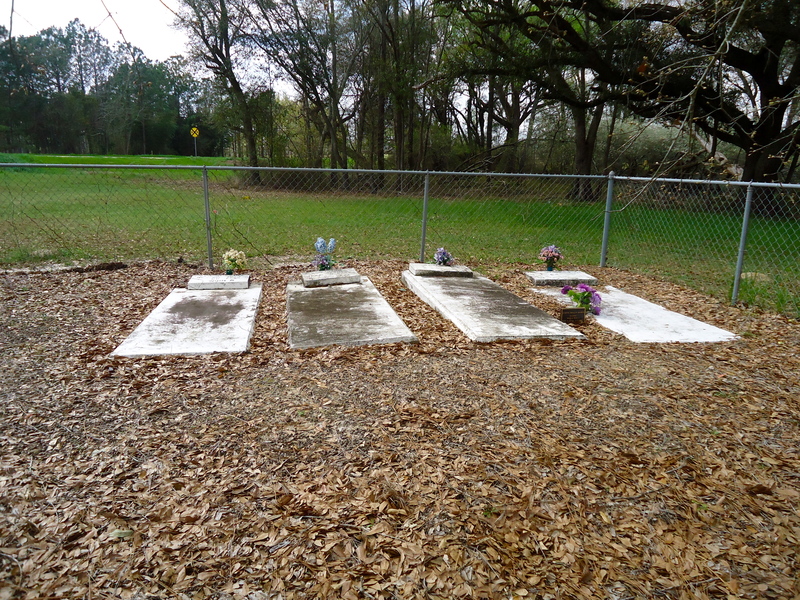 This tiny cemetery sits right at the city limit of Arlington. I wish I knew more about it! This entry was posted in Arlington and tagged Arlington, Calhoun County, Cemetery, Cultural Feature, Family Cemetery, Incorporated Town. Bookmark the permalink.